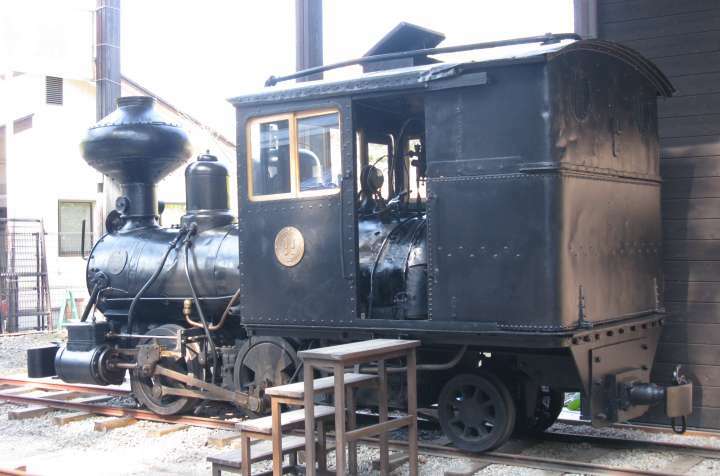 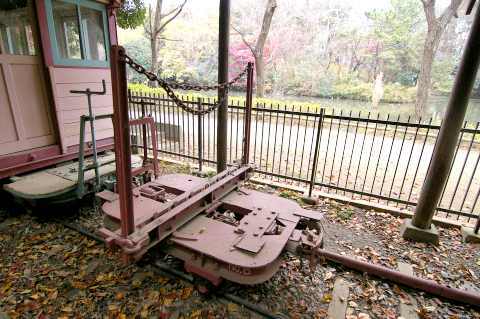 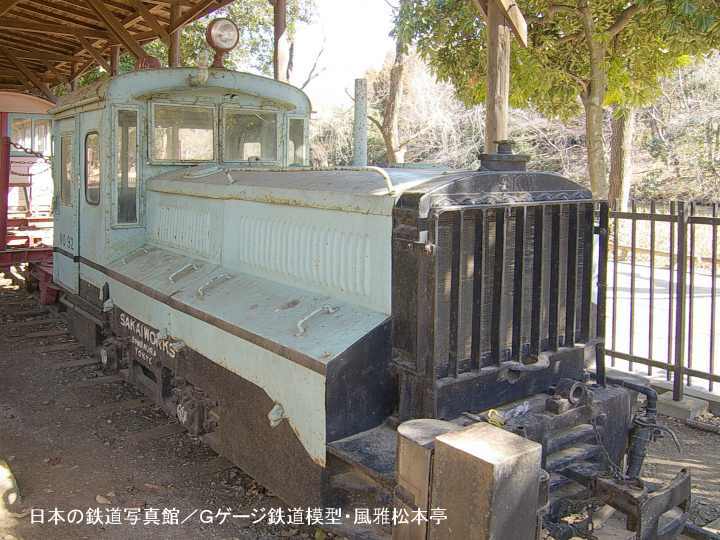 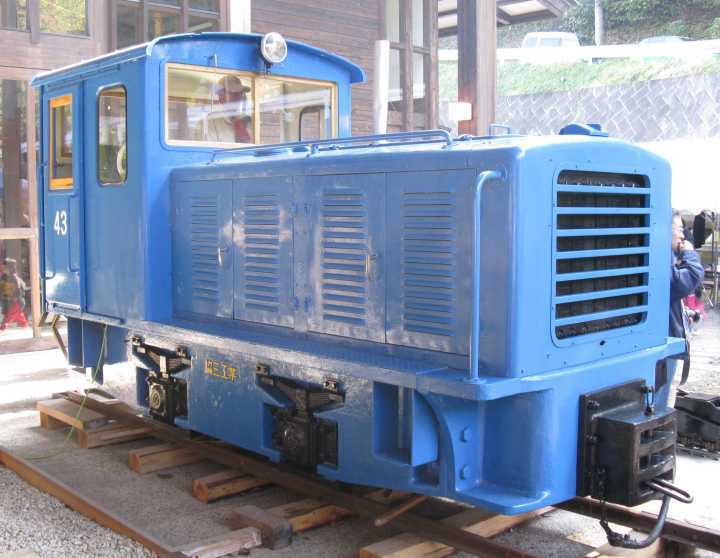 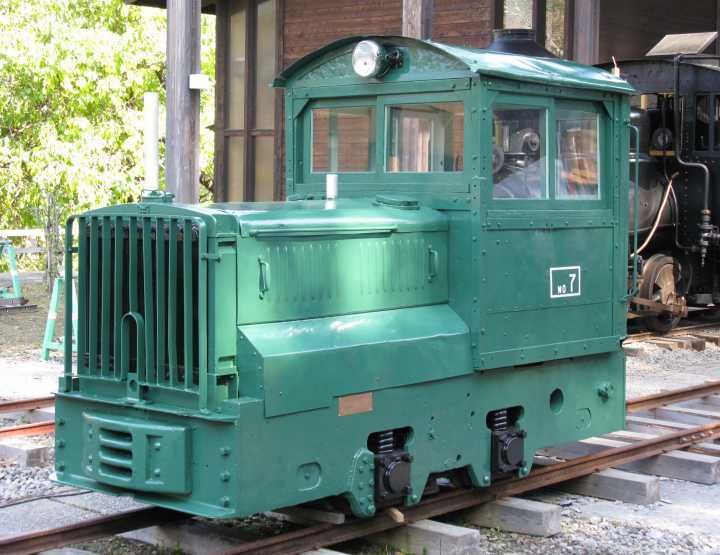 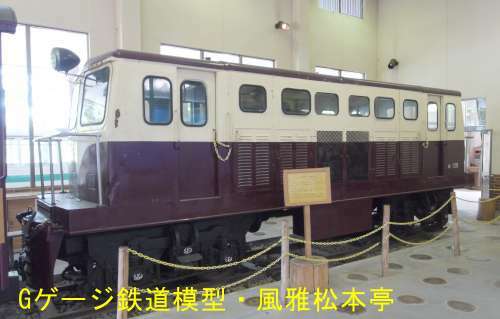 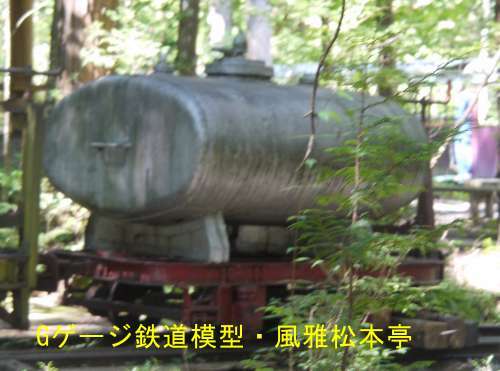 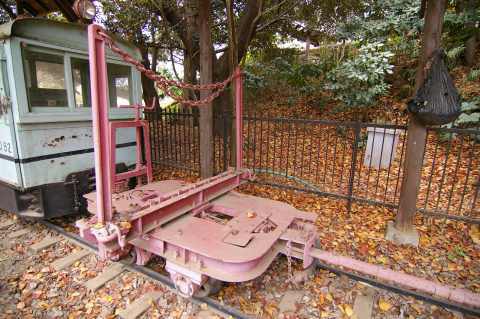 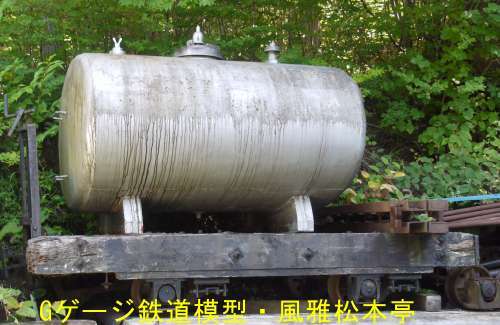 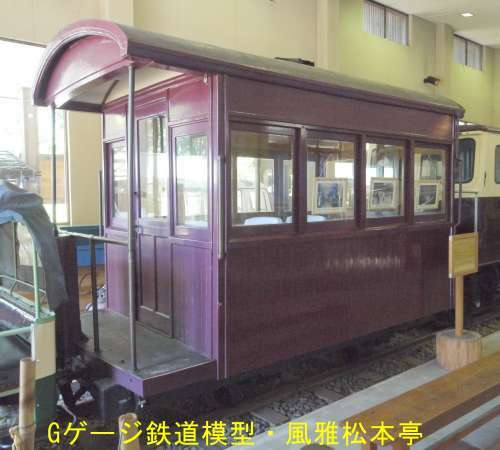 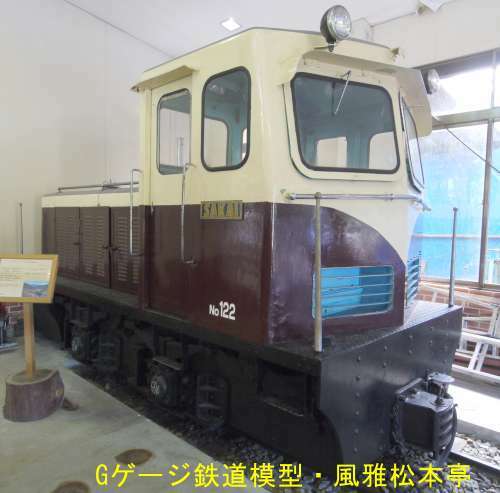 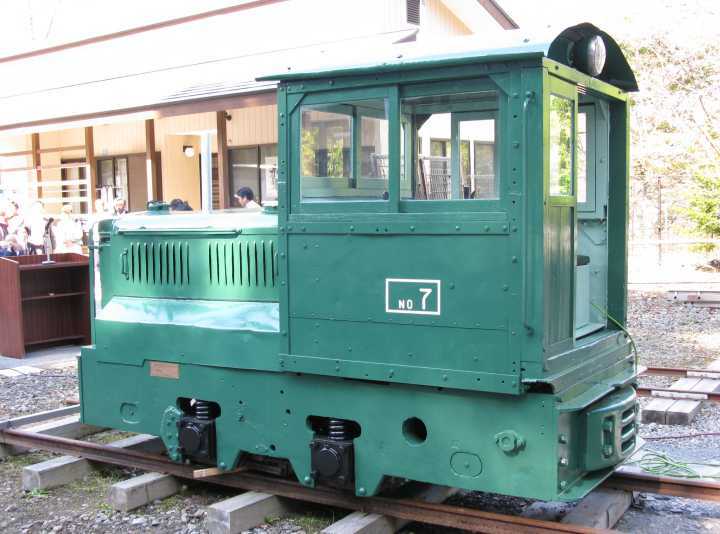 Whitcomb made gasoline engine 4 tonner 4 wheel locomotive at Kiso Logging Railway. 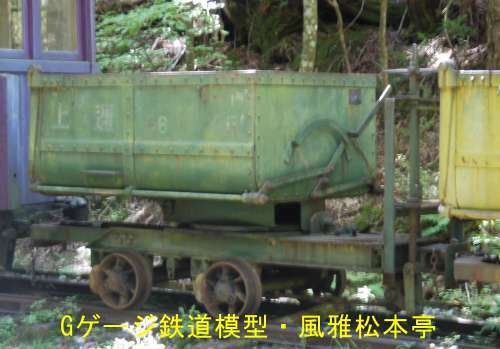 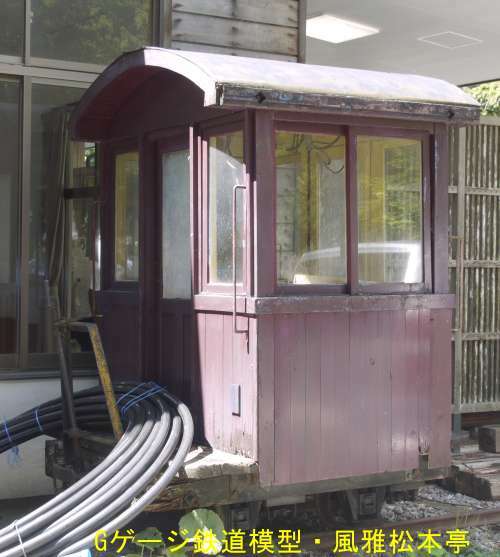 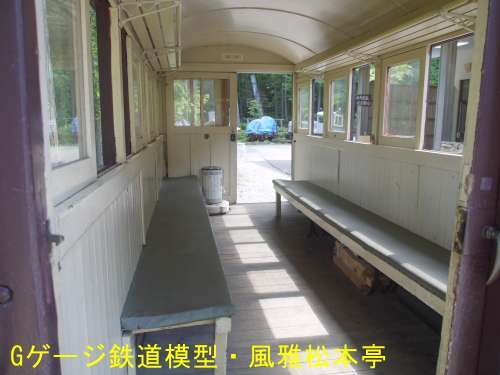 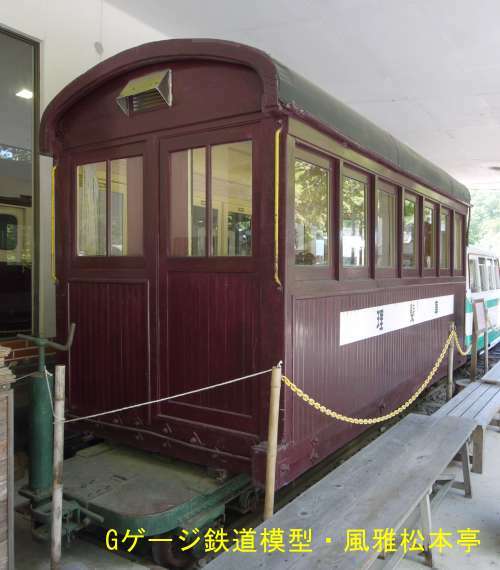 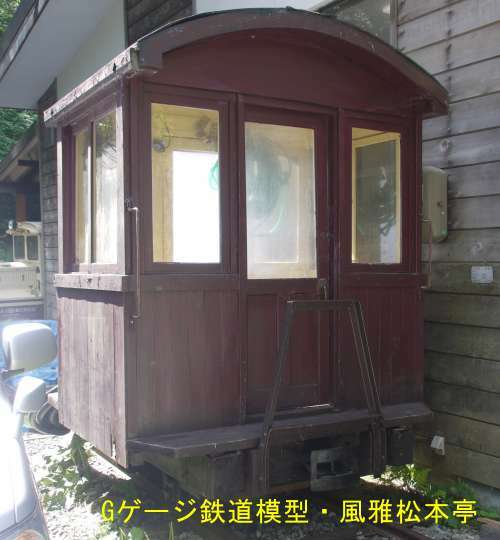 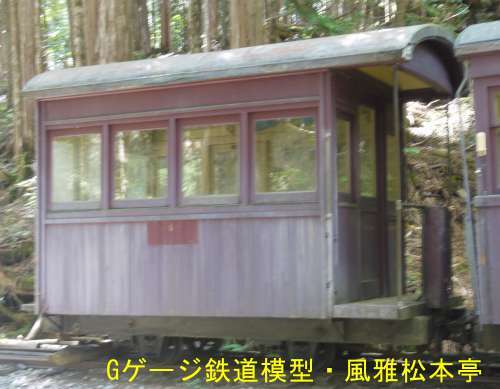 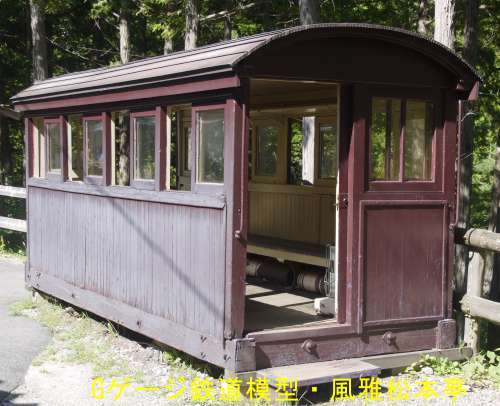 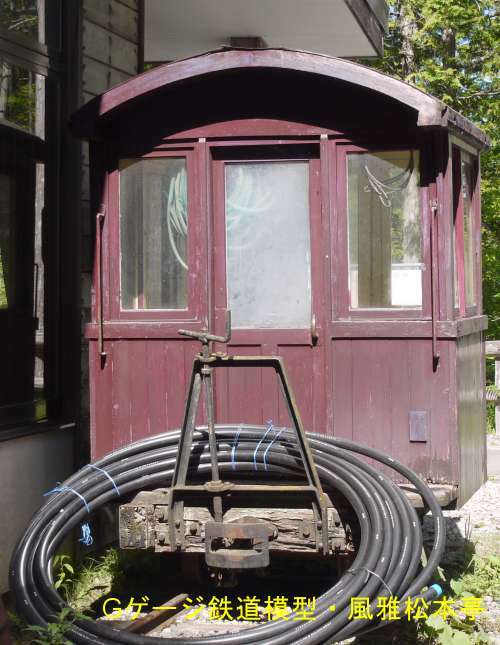 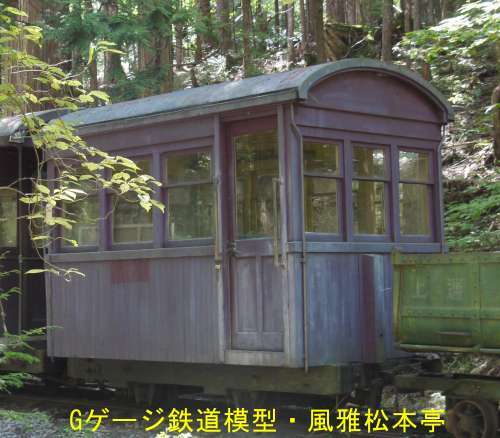 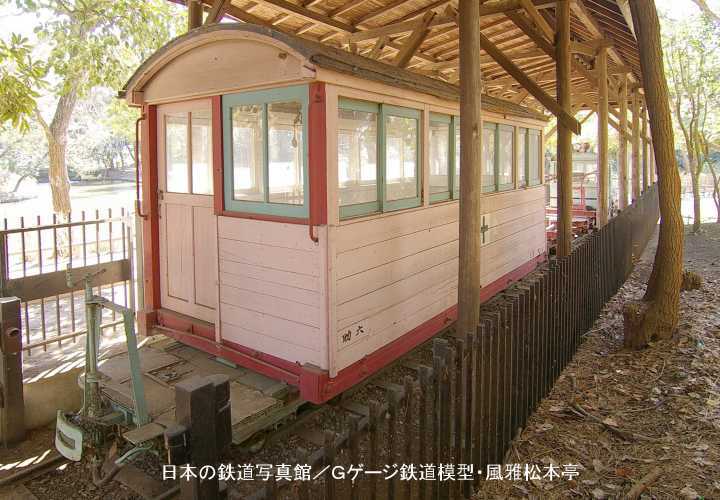 Small 4 wheel caboose of Kiso Logging Railway. 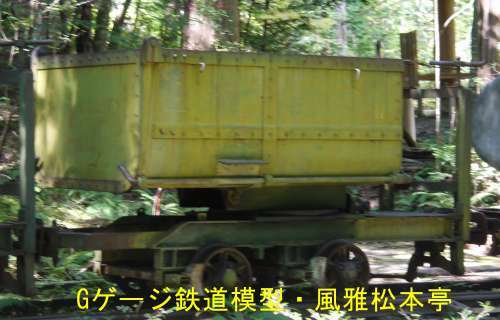 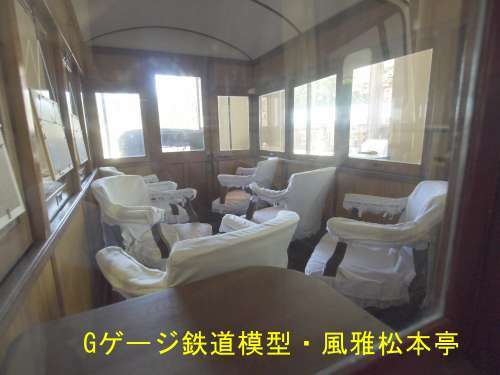 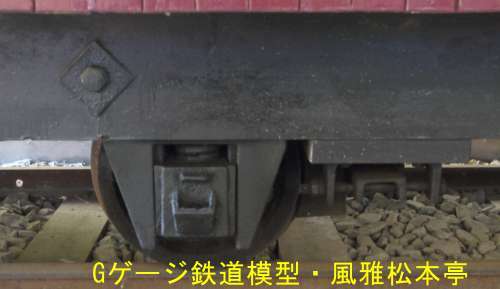 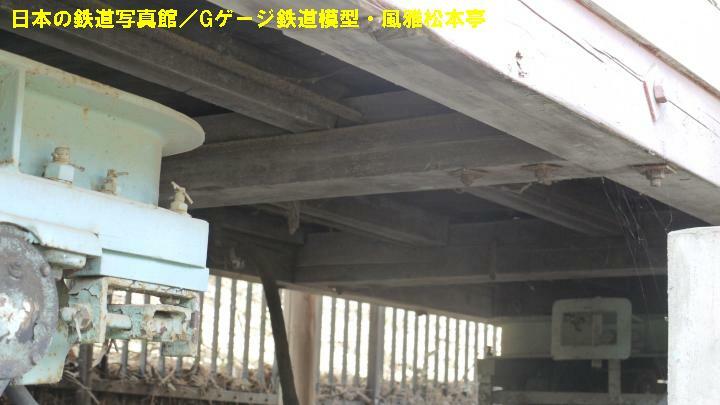 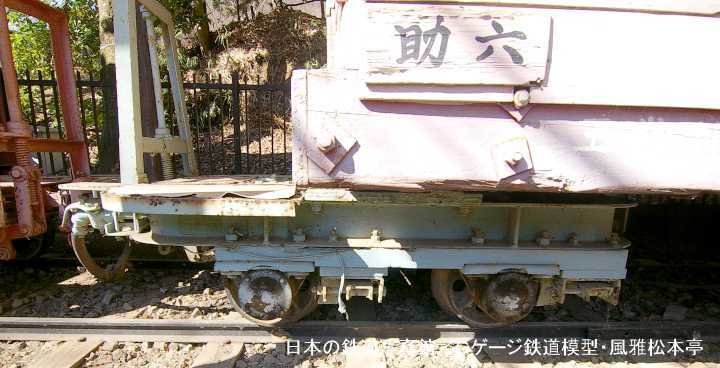 Disconnect log car of Kiso Logging Railway. 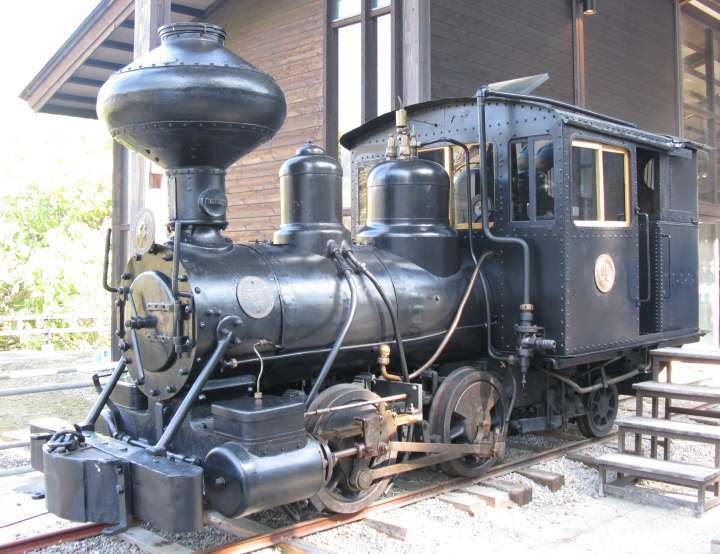 Baldwin manufacutured class "6-10 1/3C" rear tank steam locomotive of Oketo Shinrin Tetsudo(Shinrin Tetsudo means logging railroad) of, Hokkaido, Japan. 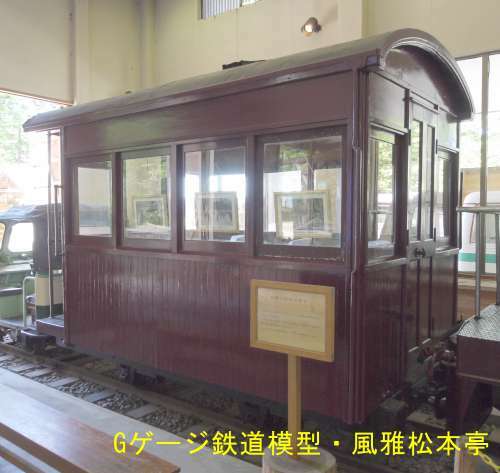 She was manufactured in 1921.